The additional $1.36 cost is to cover the cost of credit card. 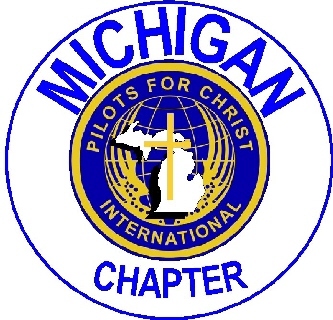 This is a Pilots for Christ International, new annual membership, good until the last day of the month paid, in the following year. For example; paid 9/1/2011, good until 9/30/2012. You can enjoy all the benefits of belonging to PCI, with access to shiftboard.com, an online mission scheduling service. Take time and review all the mission opportunities and events and you can become involved with. Consider joining a chapter or starting one of your own. Most of all you will receive the blessing of service to Our Lord Jesus Christ, through helping all the individuals and families that He sends to us.